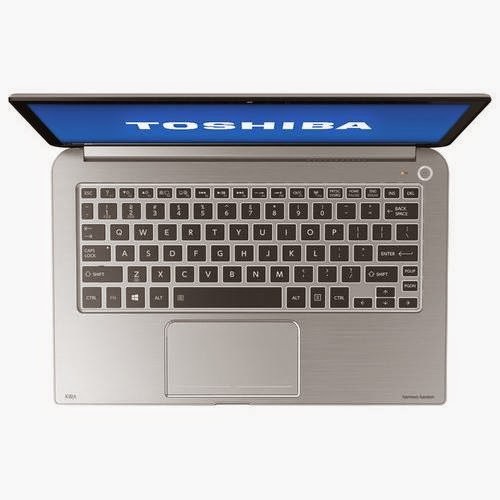 The Toshiba KIRAbook PSUC2U-003008 is a laptop PC comes packed with the processing muscle of 5th generation Intel Core i7-5500U ultra low voltage processor that features 4 MB level 3 cache and runs at the base clock speed of 2.4 GHz with Turbo Boost technology that speed up processing up to 3.0 GHz. It has an integrated graphics controller dubbed Intel HD Graphics 5500 that offers 24 Execution Units (EUs) clocked at 300 - 900 MHz and capable of rendering high definition movies with ease. The Toshiba KIRAbook PSUC2U-003008 also features 8 GB DDR3L memory; 256GB Serial ATA solid state drive; Dragon Assistant voice recognition software that allows you to control functions simply by speaking; Intel Wireless Display - capable; built - in webcam and stereo microphone; Multiformat media reader that supports SD, SDHC, SDXC, miniSD, microSD and MMC formats; and 4 - cell lithium - polymer battery which will give you several hours of battery juice. It comes in AZ91 magnesium-alloy enclosure for stylish look. As per its display, this laptop PC comes with 13.3" LED - backlit high - definition widescreen touch - screen display with PixelPure technology and 2560 x 1440 resolution. This resolution is high enough which makes the display of this laptop PC sharp and crisp compared to laptops with lower resolution. 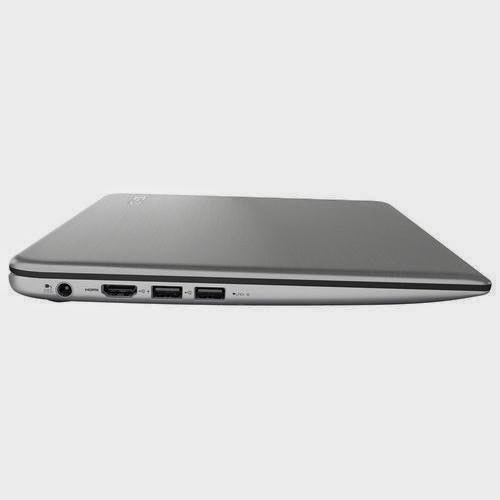 As regards to connectivity, this Toshiba KIRAbook PSUC2U-003008 is equipped with 3 USB 3.0 ports including 1 with USB Sleep-and-Charge ensure speedy data transfers; built - in Intel Dual-Wand Wireless-AC 7265 networking; Bluetooth 4.0 interface and HDMI output port with 4K Ultra HD capability. 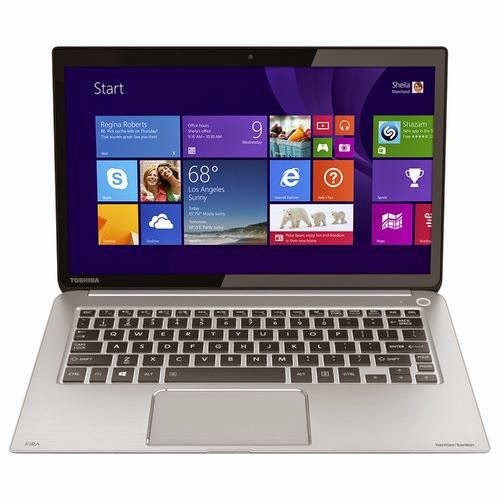 This Toshiba KIRAbook PSUC2U-003008 laptop PC is powered by Microsoft Windows 8.1 Pro 64-bit operating system. It has the following dimension: 0.7 inch x 12.44 inches x 8.15 inches and weighs about 2.91 pounds. You may get this laptop PC at the price of $ 1699.99. Included in the package are the KIRAbook 13.3" Touch-Screen Laptop - Intel Core i7; 4-cell lithium-polymer battery; 45W AC adapter; Adobe Photoshop Elements 12 and Owner's manual. Other laptops in this price range include CyberPowerPC Fangbook EVO HFX7-1500 and HP OMEN 15-5010NR.